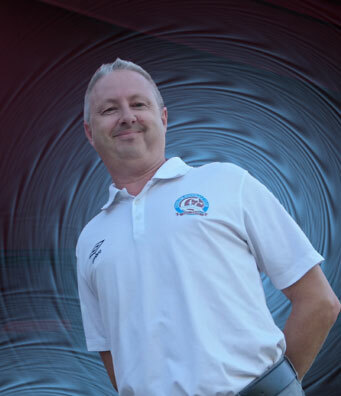 Ian is continuing in his fourth year at Coolum FC as head coach of the A Reserve team. Chris has been working along side Scott Grimshaw Head coach for Queensland football and is currently following up the grass routes and Youth licences with the FFA :C : LICENCE. Alex and Chris will be working closely with the SUNSHINE COAST FOOTBALL ASSOCIATION to bring new coaching courses to the club and monitor the progress of our mini Roos teams through to senior football. If you are interested in coaching at Coolum FC for season 2019, please email Chris Edmonds presidentcoolumfc@gmail.com, please email all your details and credentials which just helps us with some basic info on your background. 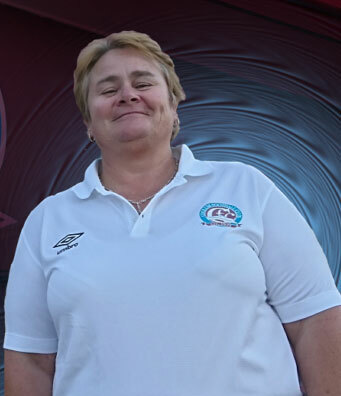 Trina has years of experience in sunshine coast football and has been a major asset to the growing female side of our club. This year Trina is puting an outstanding coaching team together to continue to capatalise on last years grand finals winning success. All interested parties are welcome and if you are unsure if you are qualified, please don’t hesitate to give me a call on 0437874189, as we are keen to have you all involved!